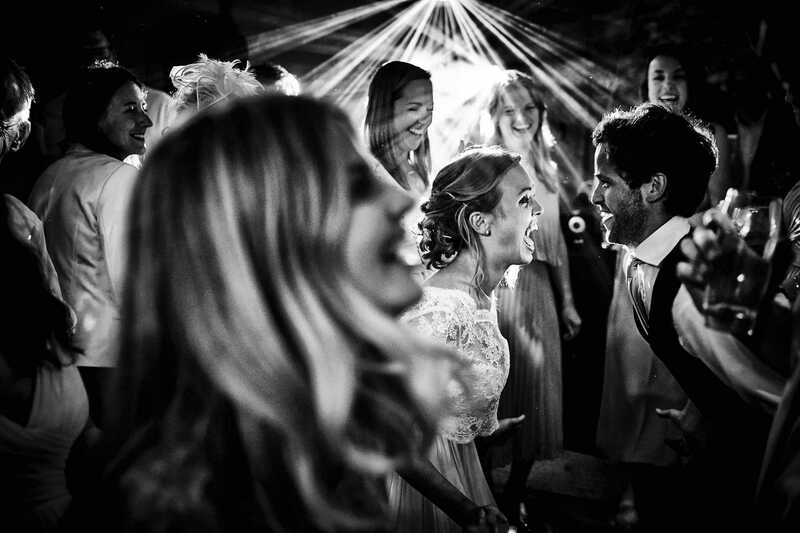 Documentary wedding photography for couples who don’t want all that old fashioned, traditional setup stuff – but instead, want their wedding day captured in a series of natural, evocative images, that capture the atmosphere of the day. The story of the day. 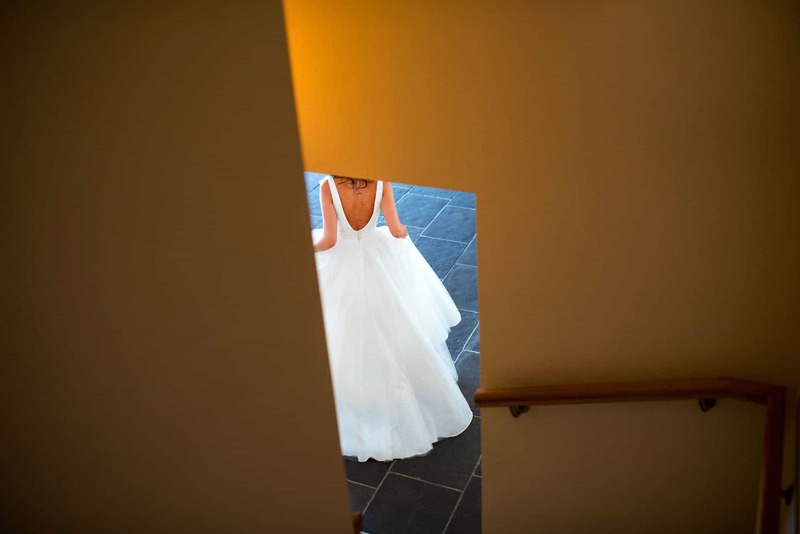 Natural, honest, unobtrusive reportage wedding photography. A way of documenting a wedding day that is moulded by my training and experience as a photojournalist at The Times newspaper. Looking to capture a narrative – to capture memories. Images that will tell the story of the day, for many years from now. That is what a wedding photographer is for – their work, their value, isn’t really seen on the day – not like the flowers, the food or the music. 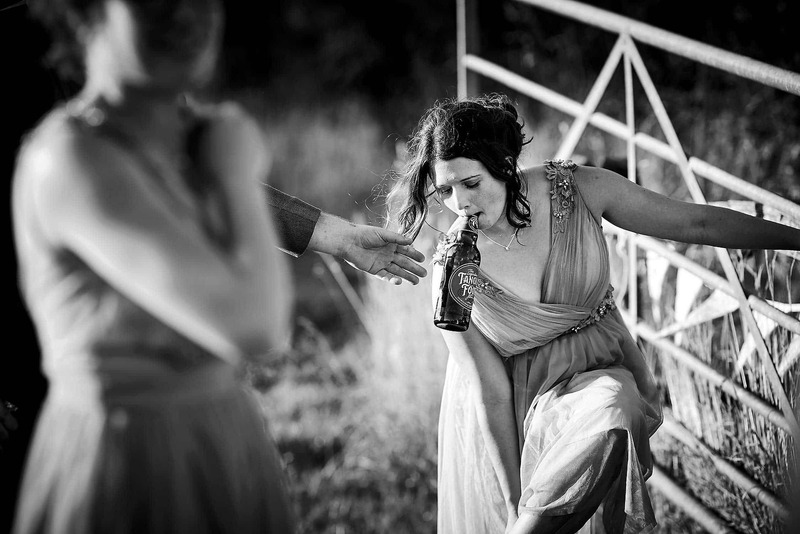 The true value of good storytelling wedding photography really comes to light long after the wedding day. 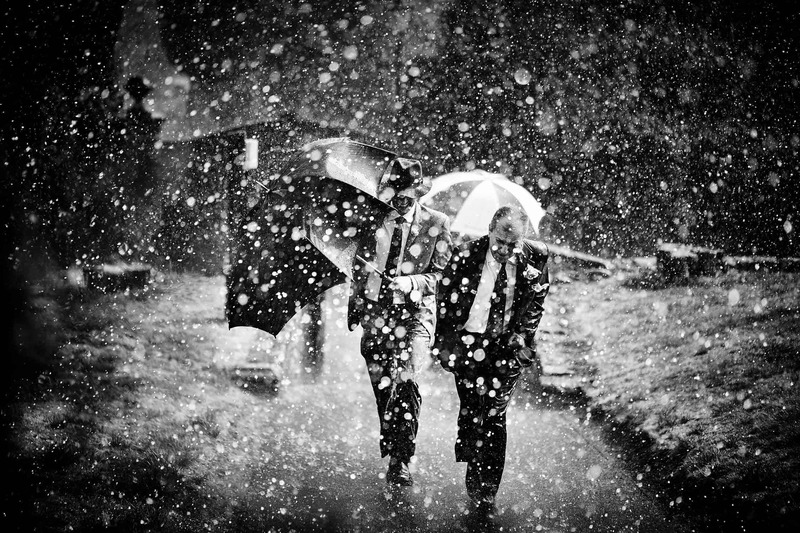 A day, moments, emotions, captured in a series of images that will bring back all the memories of the day. 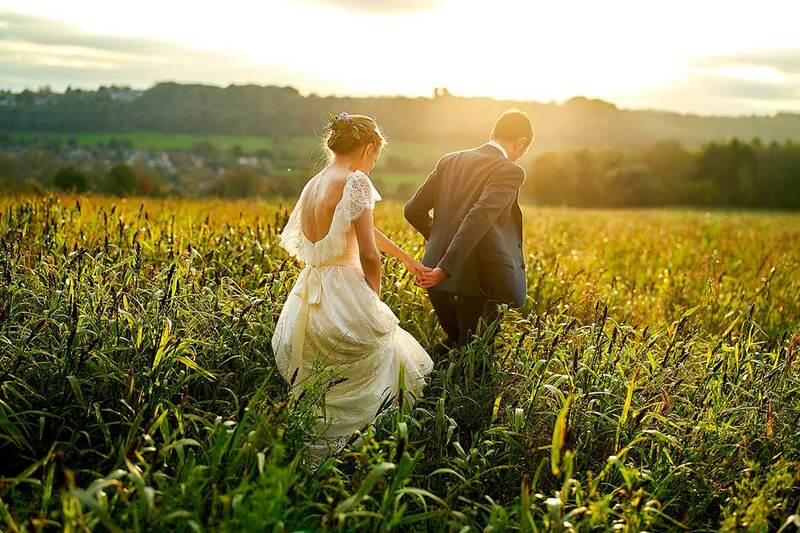 What exactly is reportage or documentary wedding photography? 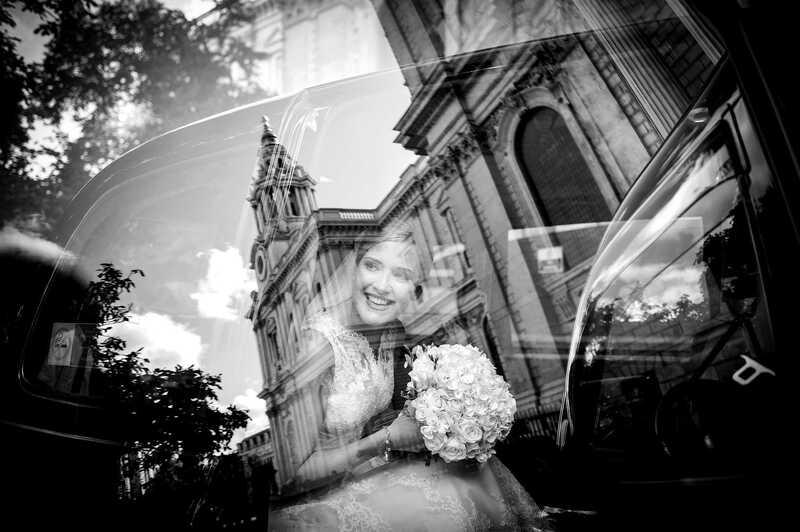 How do I photograph a wedding day? How do I work? Hopefully, this website can give you a real sense of the way that I shoot and how my eye sees a wedding day. It’s the difference in the ‘eye’ that sets photographers apart. If you are interested in an informal and natural approach to unposed wedding photography, please contact me to check my availability.